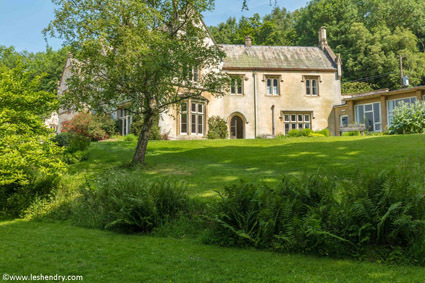 Hawkwood College, near Stroud, is a registered charity and an independent centre for adult education. 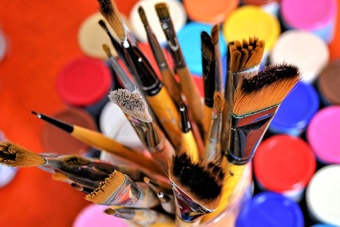 Its founding anthroposophical ethos provides a welcoming context for short courses on the theme of creative exploration. These include arts & crafts as well as personal and spiritual development, music, health & well-being, nature and sustainability. There is a friendly, informal atmosphere and no formal qualifications are needed to participate. 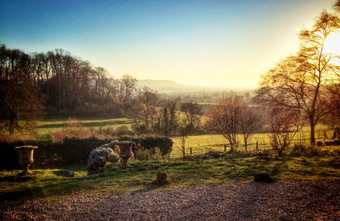 Hawkwood offers short courses in a wide variety of subjects. Our courses are in a wide variety of formats, typically from one day to over a week, or longer modular courses extending over a year. If you live locally you are welcome to attend on a non-residential basis. Our course participants come from throughout the United Kingdom as well as abroad, enjoying the comfortable, homestyle residential opportunities. You are advised to book your courses early to ensure yourself a place on the course as well as accommodation on-site, if needed. The art of children's book illustration is not merely about illustrating for children, it also offers an opportunity to paint in a fun and whimsical way with watercolour. In her warm, approachable way, Julia Cairns teaches you a variety of techniques and encourages you to tap into your own unique style. Open to all levels. With Julia Cairns. 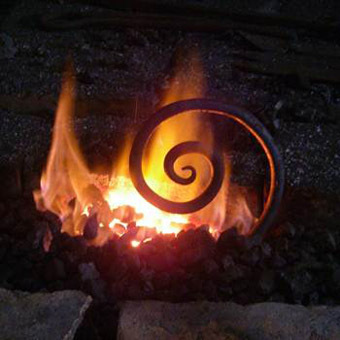 Using traditional methods and techniques you will produce truly stunning works of art and learn about Japanese culture. 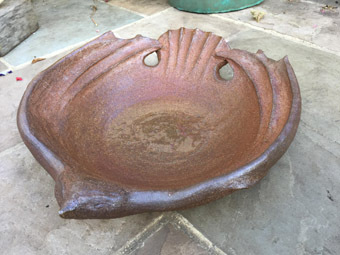 We will explore the many possibilities and aesthetics of this most quintessential of forms to create a unique and functional vessel, employing the techniques of pinching, coiling and slabs and the decorative techniques of impressing, incising and brushwork with slips. The work will be fired and glazed after the course for collection or posting. All abilities are welcome. 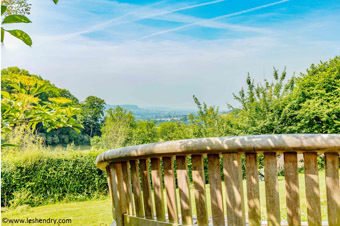 Enjoy a weekend learning woodcarving skills in the beautiful grounds of Hawkwood. 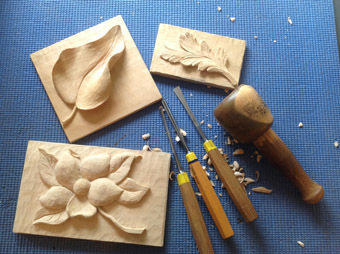 You will be introduced to the techniques of relief carving and three-dimensional sculpture in a well-equipped workshop. Tools will be provided for the course and you may also bring your own. Tutor David Lovemore will also advise you on what tools to buy and how to maintain and sharpen them. An enjoyable day for the whole family! 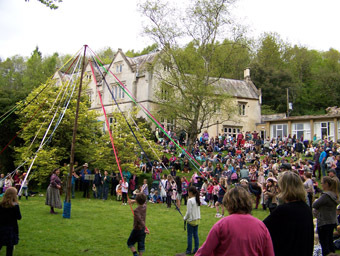 Hawkwood's annual May Day Festival is a fun day out for all the family and a place to meet old and new friends in beautiful surroundings. The gates open at 10am and the day runs until 5pm. Entry is free There is a charge of £3 per car in the car park. Mindful Drawing is an exploration of drawing as meditation. Inspired by the work of Frederick Franck, author of The Zen of Seeing, the emphasis is on process rather than outcome. This fascinating method stimulates us to observe the beauty of everyday life and capture its essence in simple drawings with Anna Black. Single £275; shared £235; non-res £195. Materials list provided on booking. In this creative textiles weekend we will explore materials, consider surface and space within composition and different ways of introducing content and detail. Through mark-making, collage, layering and stitching processes, we will develop ideas leading towards a new piece of work. With mentoring and shared inspiration, everyone can develop the confidence to take risks with their ideas and nurture their creativity.